Greek airline company, Aegean Airlines, confirmed the launch of flights between Athens and Sarajevo in 2019, which proves the growth of its network in countries of the former Yugoslavia. According to media reports, the Greek airliner will maintain two weekly services between the two capitals starting next summer, on June 13, with flights to operate each Thursday and Saturday with the 78-seat Dash 8 turboprop aircraft. Tickets are already on sale. Sarajevo becomes the airline’s seventh destination in the former Yugoslavia, since it currently serves Belgrade and Zagreb on a year-round basis, and, Dubrovnik, Split, Zadar and Podgorica during the summer. The air carrier has also reaffirmed it will introduce flights to Skopje following “the resolution of certain contentious issues”. “The former Yugoslav region is an important market for Aegean Airlines. Demands for these routes remain strong, as passengers are able to travel to Athens and beyond. Our performance is satisfactory on this market, as is the cooperation we have with partner airlines in the region. Almost all flights from the former Yugoslav republics to Athens offer very good point-to-point coverage, as well as access to thirty Greek domestic destinations, connections to Cyprus and destinations in the Middle East and Southern Italy, which have proved popular with passengers from the Balkan region. 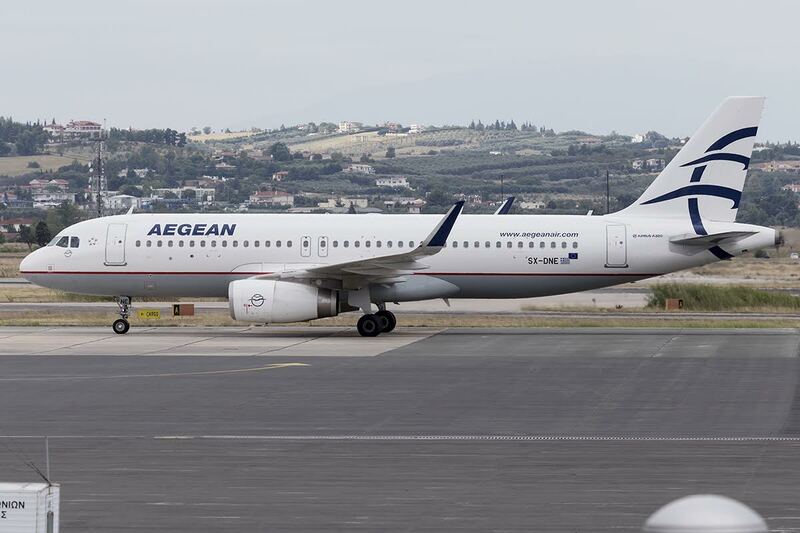 Aegean is considering increasing frequency on existing routes as well as adding further destinations in the region”, Aegean Airline said in response to EX YU Aviation internet portal. The company has so far been present in the Bosnian market through its codeshare agreement with Air Serbia.